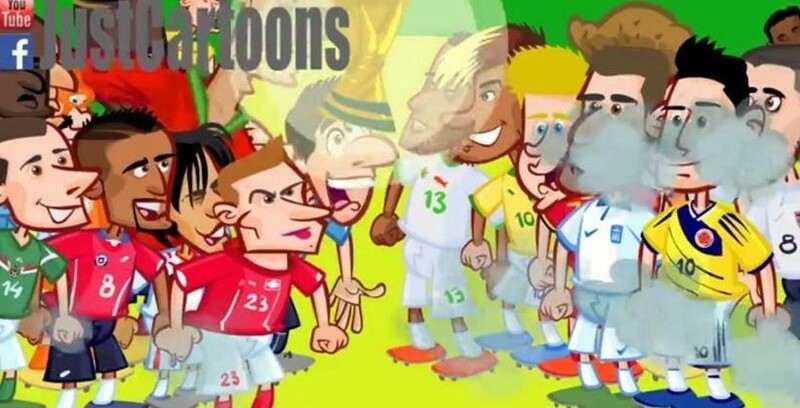 The best moments of the World Cup in Brazil were gathered by a Youtube group, which created its own cartoon version. Many and for various reasons were the protagonists of the Brazil World Cup, which comes to an end tonight, after thirty-two days. 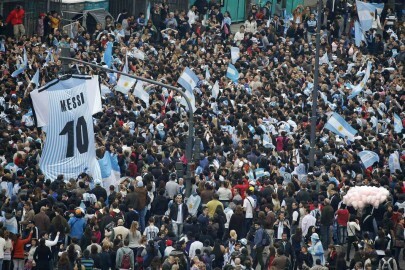 Within this period occurred several important facts, which were gathered by the group, which creates cartoon versions of various phases of sporting events.